BOSTON -- While Salesforce saves most of its biggest news and customer stories for its annual Dreamforce conference in San Francisco, the CRM provider offers several cities a sample of what to expect at the big show. Salesforce World Tour Boston came and went in early April, with Salesforce executives and customers taking the time to discuss the capabilities of Salesforce products. On this edition of the Pipeline podcast, our editors recap several customer stories and conference sessions. One Salesforce customer on site at Hynes Convention Center was Harvard University. Administrators from the Harvard Graduate School of Education (HGSE) discussed how they used Salesforce Social Studio to better manage the school's Twitter feed. "What if we could connect what we're doing on social media and harness that power to what we're doing in general at HGSE," said Matt Weber, director of digital communications at HGSE. "Before, our social media sat in a silo. No one was being captured as leads or prospective students or donors." What if we could connect what we're doing on social media and harness that power to what we're doing in general at HGSE. And while Salesforce typically doesn't announce any big news at Salesforce World Tour Boston, executives at the main keynote did touch on its newest product: the Integration Cloud, built out of Salesforce's most recent and extravagant purchase of MuleSoft for $6.5 billion. While Integration Cloud will be a focal point for Salesforce moving forward, the company also had a session at Salesforce World Tour Boston on the concept of integrated surveys, which can lead to instant analytics of customer-centric surveys rather than waiting to collect all that data later. This capability enables customer service reps to reach out to customers if they receive a survey with lackluster results. Salesforce also devoted a session to its Philanthropy Cloud, a product that helps companies develop a philanthropic arm of their businesses, enriching their employees' experience. 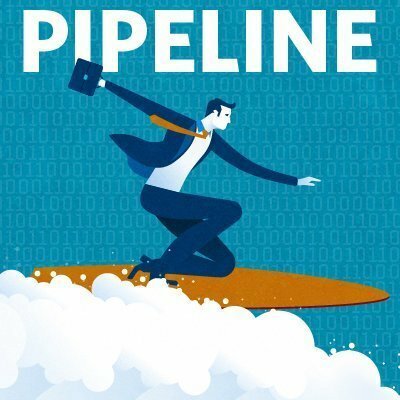 For more on Salesforce World Tour Boston, tune in to the latest episode of the Pipeline podcast. What was your favorite moment at a Salesforce World Tour Boston event, and why?